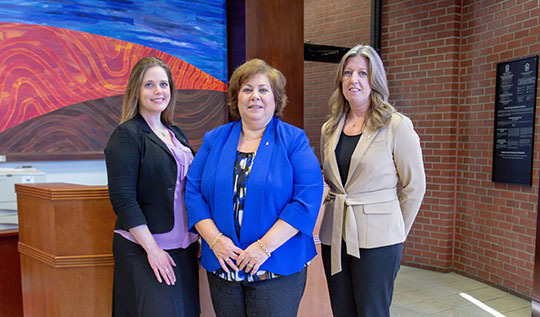 We’re a trusted name in your community delivering valuable banking solutions. SBD Bank is a division of Savings Bank of Danbury, a community bank rooted in history and positioned for the future. We have grown and adapted to serve our customers while building a reputation for financial stability, personal service and modern convenience. We have lending offices in West Hartford, Farmington, Wallingford and Simsbury. Our local decision-making and commitment to this area mean you will receive expert advice and personal attention to help you make the best financial choices. We are about people serving people. We are committed to employing the best, motivated people who build relationships with our customers through highly personalized attention and customer service that is second to none. We provide home loans with convenient, quick service using modern technology.